Event Description On Saturday, August 11 and Sunday, August 12, the Annual Fine Arts Festival, ArtWalk @ Liberty Station will return to Ingraham Plaza for the 13th year! The free, family-friendly event�s 2018 theme �Connecting Creative Communities� embodies ArtWalk�s mission to bring San Diego together to enjoy art and cultural expression all weekend long. 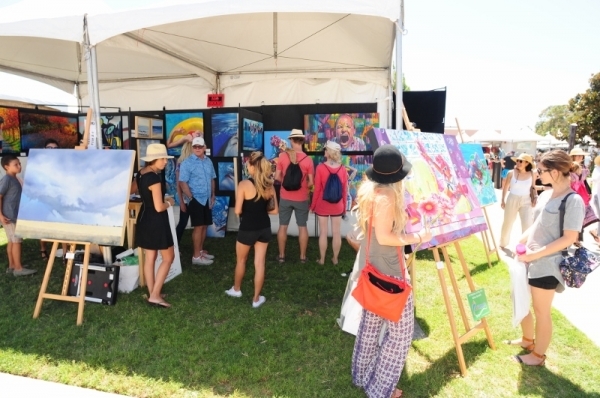 Artwork from over 200 international, national and local San Diego artists will surround the picturesque Ingram Plaza rose garden where attendees can view and purchase every medium of art including painting, sculpture, glass work, fine jewelry, photography and more. The festival will also include live music; KidsWalk, an interactive art area for families; street food options and a wine and beer pavilion benefitting ArtReach, a nonprofit that has provided free art classes to over 20,000 students who wouldn�t normally have access to art programs in San Diego County. 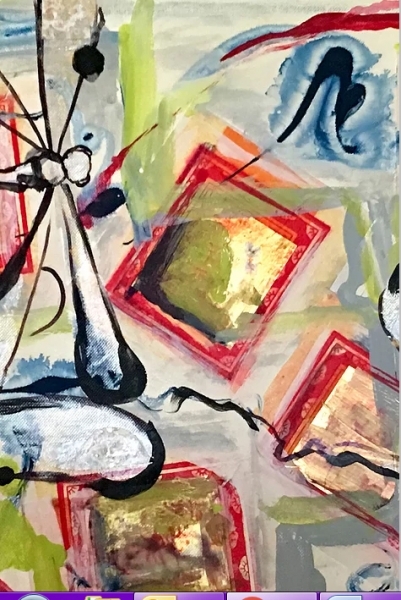 Event Description We will be welcoming a new artist to Gallery Bonuccelli on Saturday, August 11 from noon-4pm. Andrea Yajko combines watercolor, paper montage, acrylic and textiles into her whimsical designs. We will also still be showing our amazing horse collection from last month. Come party with us. We will have nibbles and wine.